Thank you very much for coming to our booth at FOODEXPO HK. We are so glad, that it met with you. 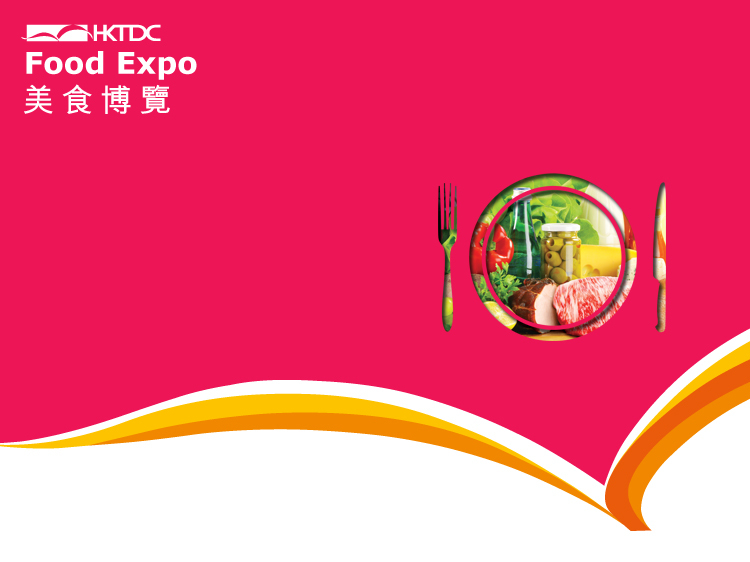 We are going to exhibit our products in Food Expo 2017 held at Hong Kong Convention and Exhibition Centre on 17th – 19th August. At our booth, we will exhibit and sell “SAGA Mugicha (Barley Tea)” and more which are our top sale products. Further, we will prepare the novelty for only this time. 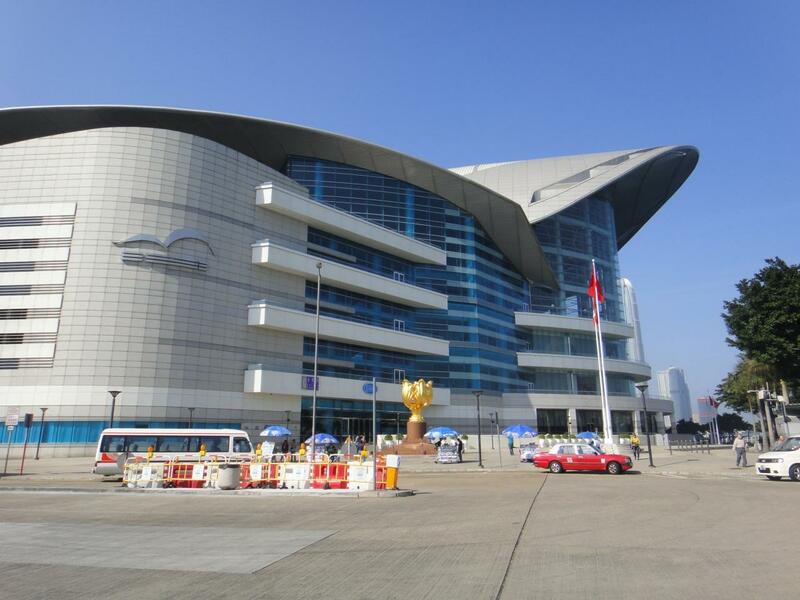 Entrance: Please register for entrance from the following official web site before you would come.